Plantations, as distinct from forests, are uniform agroecosystems that substitute for natural ecosystems and their biodiversity. As such, plantations are frequently associated with negative environmental and social impacts: decrease in water availability, modifications in the structure and composition of soils, depletion of biological diversity, encroachment on indigenous peoples’ communities, agricultural lands and forests, and eviction of peasants and indigenous peoples from their lands with loss of livelihoods. Introducing genetically engineered trees into monoculture plantations will exacerbate these negative impacts. In addition, the traits for which trees are being engineered — reduced lignin, faster growth, insect resistance and sterility—will have other serious and irreversible consequences for the world’s native forests and forest dwelling peoples. 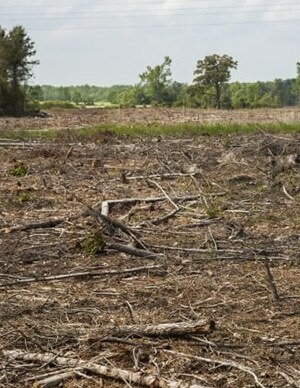 The UN Convention on Biological Diversity’s March 2006 statement on genetically engineered trees urges careful examination of potential environmental and socioeconomic impacts, including long-term and transboundary impacts, and an overall precautionary approach toward the issue of genetically modified trees.